New Healers with accupunture buttons, to release all the stress from the body. Liberty brings to you fashion with comfort. “The art of Comfort”, get rid of all your heel pains. Liberty presents all new improved Healers by Senorita. 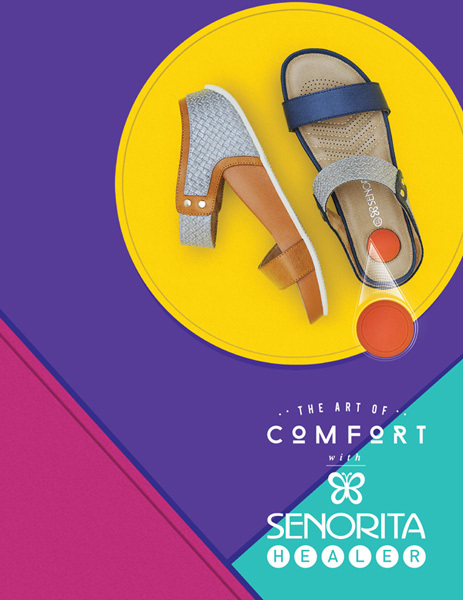 Raise the bar of your style quotient with these fashionable wedges by Senorita.